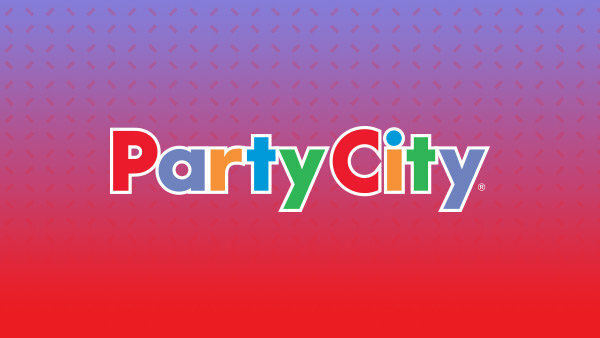 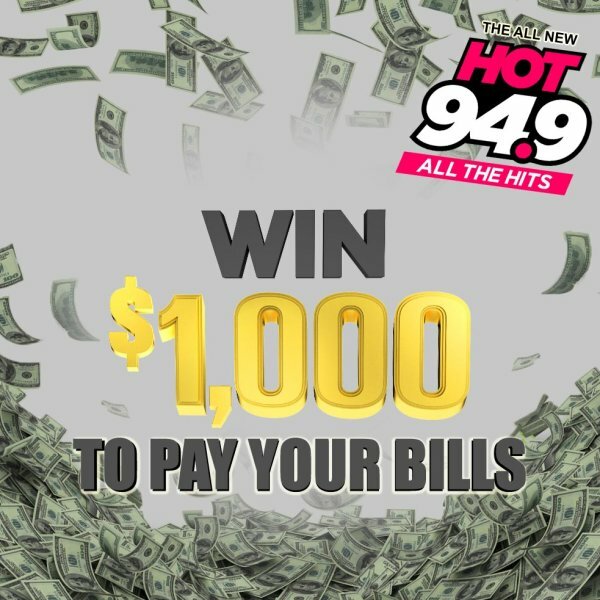 Win $1000 Cash To Pay Your Bills! 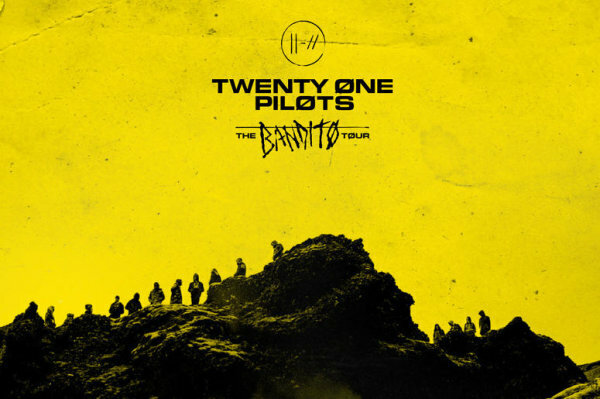 Twenty One Pilots at FedEx Forum In Memphis! 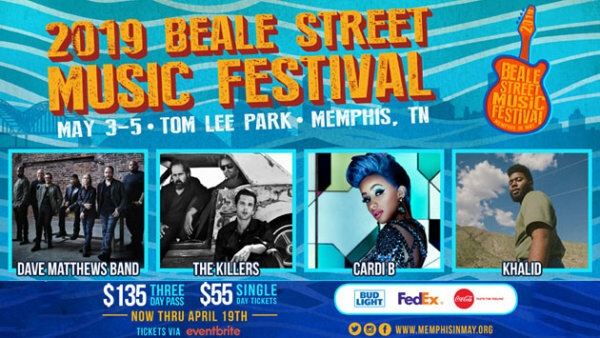 Beale Street Music Festival Weekend Passes!